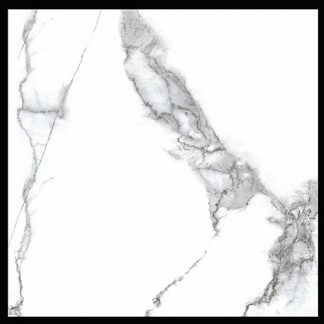 The beautiful Marmo Collection imitates perfectly the metamorphic rock formed by earth’s intense heat and pressure that we know as marble. 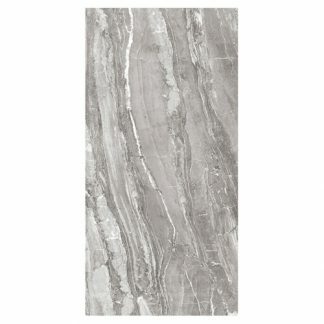 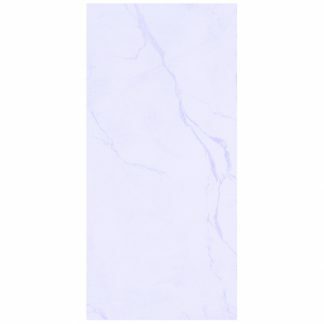 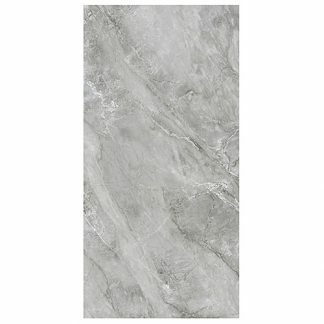 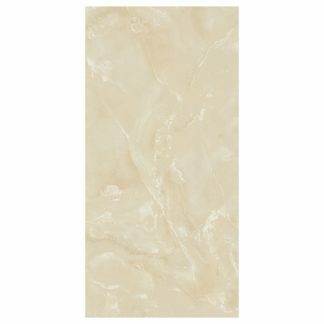 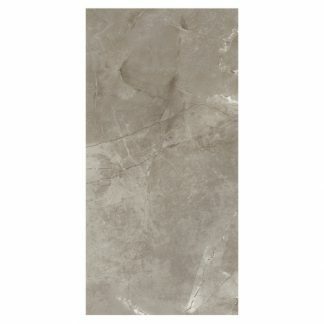 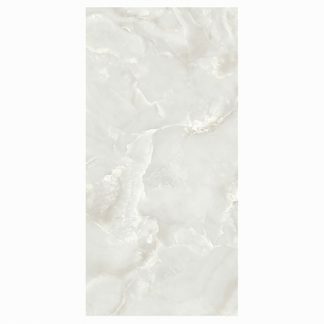 Faultlessly reproduced hues and subtleties of this enduringly popular material in 1200 x 600mm ultra-thin porcelain tiles that come in a selection of stunningly realistic reproductions of popular types of marble. 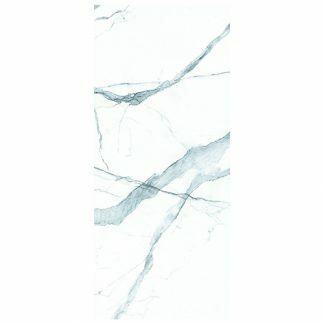 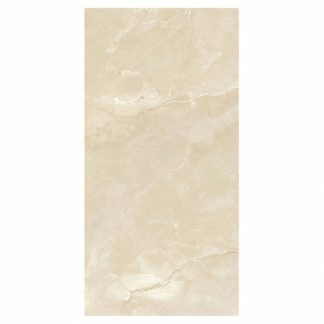 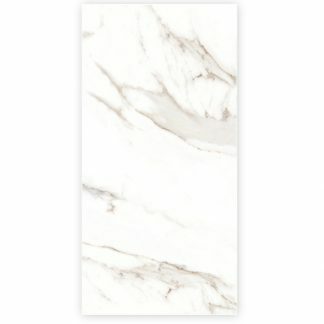 Our porcelain tiles look just like real marble but require no special maintenance or care, are lighter than real marble and are suitable for use on walls and floors and for interior and exterior applications including wet environments such as wet rooms and swimming pools.